We have received your request for the wholesale pricelist. 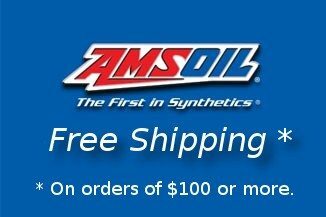 You will be receiving an email shortly with the login information. 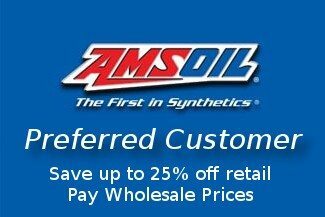 Do to Amsoil's strict confidentiality when it comes to wholesale pricing you may only receive this information by coming in contact with an Amsoil Home Dealer which this form authorizes as such. Please check your Spam/Junk Folders if you have not received the email within the next hour.